The Philippine Tour Operators Association (PHILTOA), Inc. is a non-stock and non-profit organization of tour operators and allied members actively involved in the advocacy of responsible tourism. The membership includes travel agencies, hotel, resorts, transportation companies, handicraft stores, and other tourism-oriented establishments and associations. 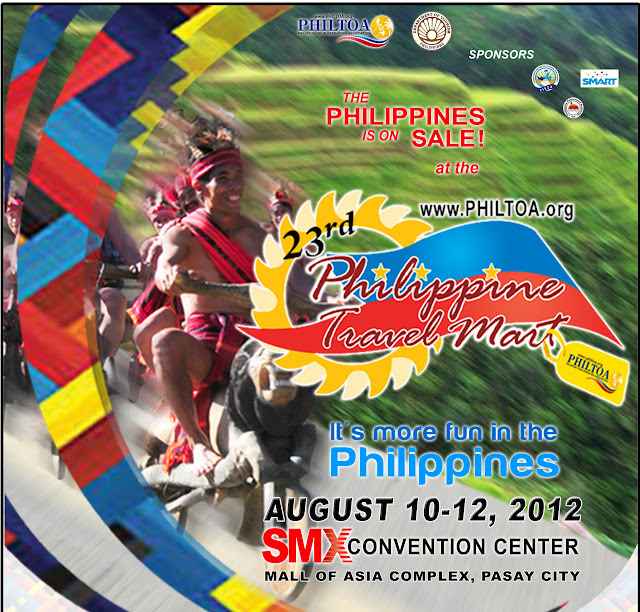 For more information on the 23rd Philippine Travel Mart, visit www.philtoa.org.